The Oregon Quarterly is featuring a story about the InfoGraphic’s recently-released Atlas of Wildlife Migrations. 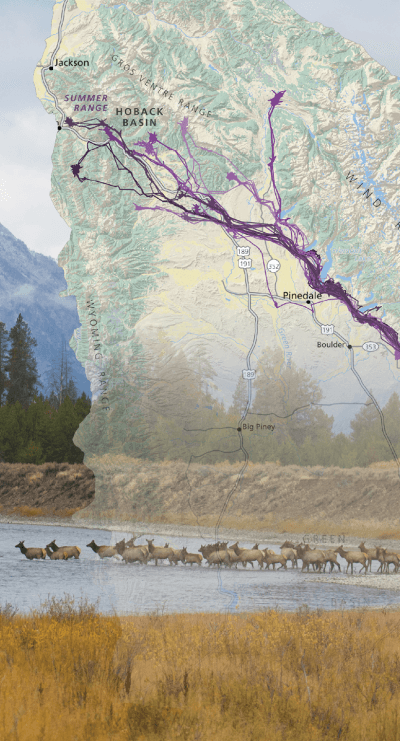 This amazing and beautiful atlas captures until-now unknown migration routes of several ungulate species. Plus, see a picture of Jim Meacham releasing a mule deer! Here is a link to the story.